Hsing Mien Industry Co., Ltd. Chian Cheng Industrial Gas Pty Co., Ltd.
Hsing Mien Industry Co., Ltd and Chian Cheng Industrial Gas Pty Co., Ltd established in 1987, located in Da-Fa industrial district, Kaohsiung, Taiwan. 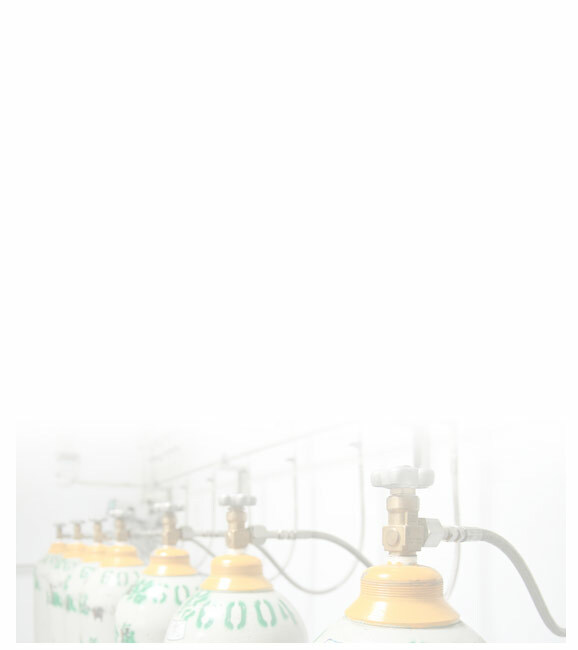 Started up as a local gas distributor and a gas provider, we specialize in industrial gas and related equipment, and have successfully supplied our local market with versatile gases related products. With the success in the local market, we further invest in gas handling equipments and expand our business scope internationally. 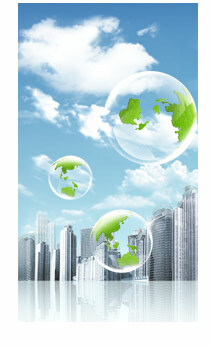 Starting from 2007, we have imported and sold specialty and standard gas in Taiwan. With our state of art equipments and extended business network, we have the capacity to support different industries both in Taiwan and Asia. Hsing Mien’s core values echo our founder (the president), Mr. Huang Chin Lin’s personality and motto, which are ethical, trustworthy, excellent, and innovative. Providing customers with highest quality of products and services is our priority. By having clear core values and priority, Hsing Mien is devoted to operate responsible and sustainable business, meet the expectations of our customers, and create safe working environment. As providing the best quality of product and service for our customer is our utmost priority, we were certified by ISO9001:2000 in 2006. To ensure our product quality, we set up a QC lab in 2006 with high tech equipments. To maintain the accuracy of our equipments, we perform periodic maintenance and calibration. To expend the lab capability, we constantly invest in the latest analyzing equipments and train our employee.